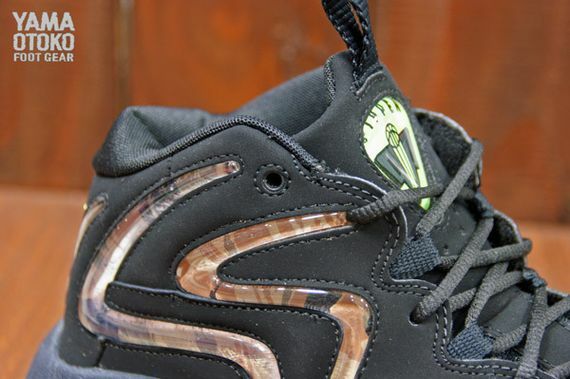 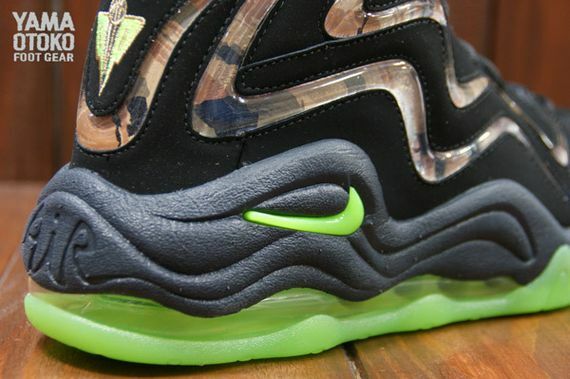 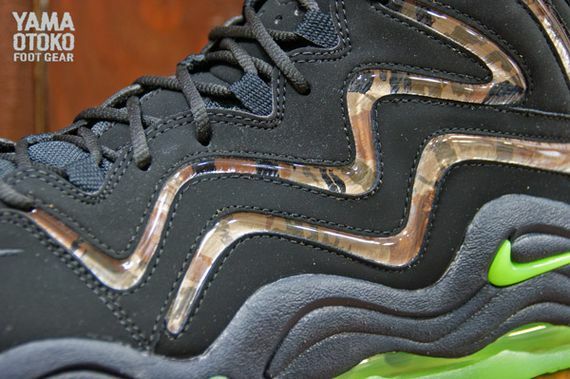 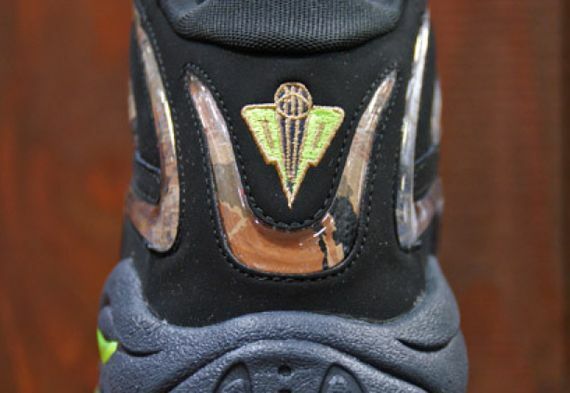 Camo seems to be the top choice for various sneakers in 2012 and the most recent release to fly off shelves, was the Nike Air Foamposite Pro “Camo” that kicked off a series of military inspired kicks for the rest of the season. 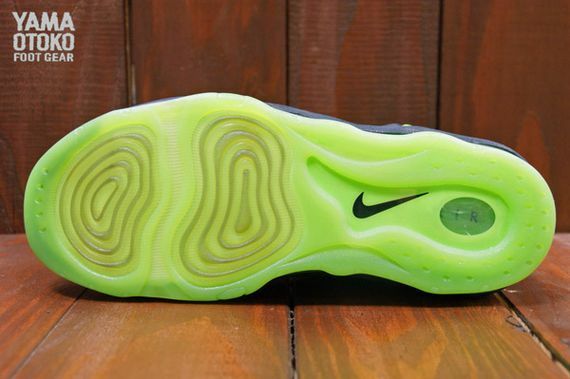 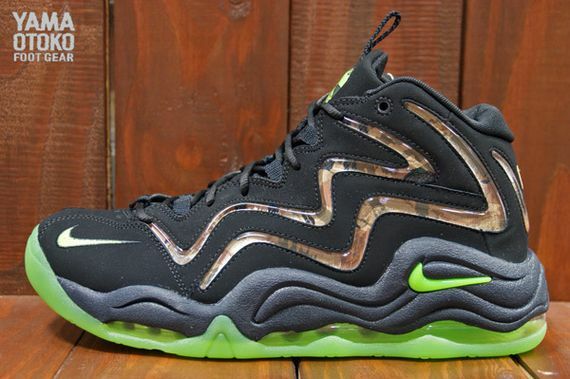 The latest addition to the camo collection, is the Camo Pippen 1 sporting Volt and Camo accents for the on court battles this summer. 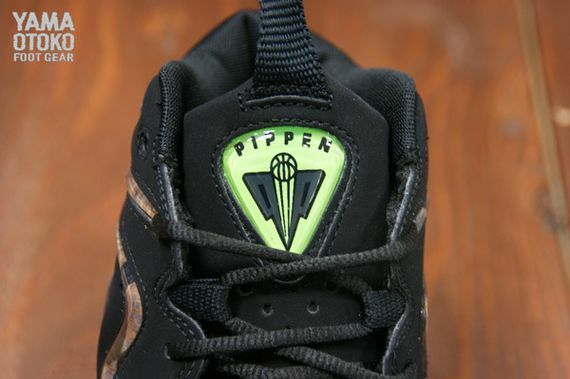 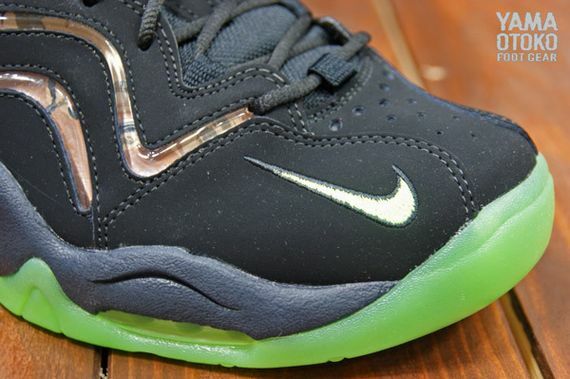 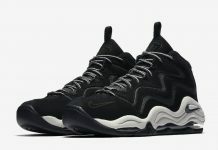 The Pippen releases on July 6th at retailers across Asia so stay tuned for a U.S date here on MN.